Chicken Soup for the Soul: The Power of Yes! celebrates the empowerment we feel when we say “Yes!” to something that challenges us. Change your life for the better by doing the things that scare you. These 101 true, revealing stories will help you do just that. In a world where “why” is too often asked and “no” is too often an answer, this book encourages us to ask “why not” and celebrates the tremendous power in saying “Yes!" 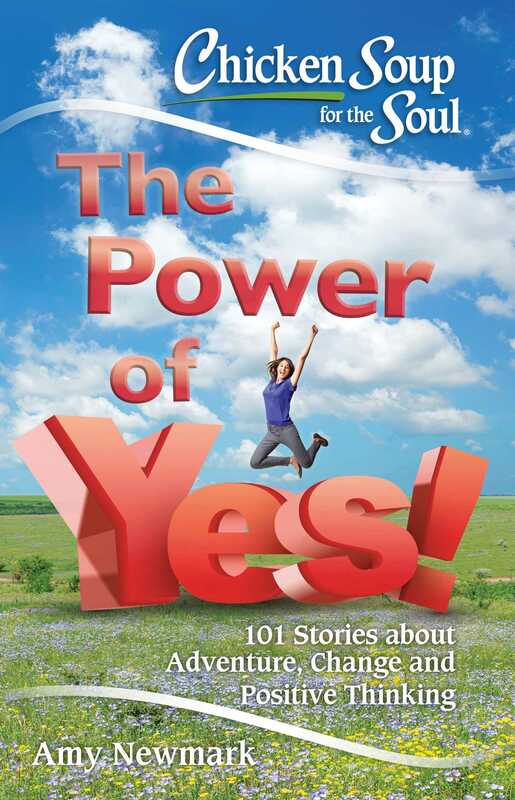 The authors of these 101 stories explain how saying “Yes!” changed their lives for the better. Whether it’s something little, like trying a new food or something big, like jumping out an airplane, you’ll be ready to shake up your own life after you read about their experiences. 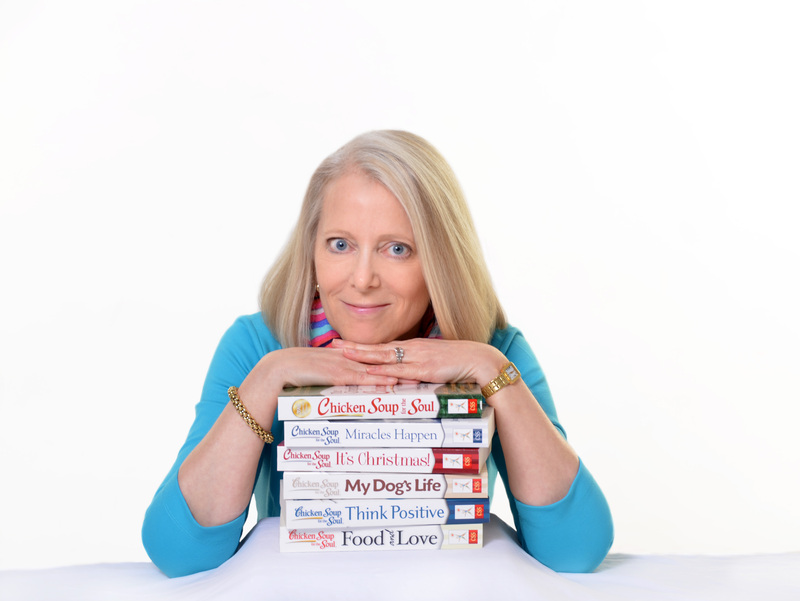 Book Cover Image (jpg): Chicken Soup for the Soul: The Power of Yes!